Are your most worn and favourite pair of shoes looking a bit worse for wear? Look no further than our experts to restore them to the highest standard. 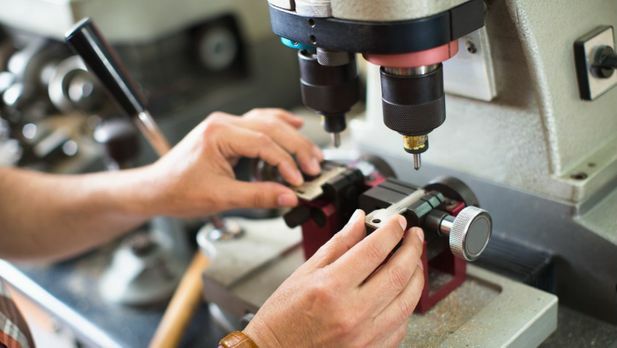 Accommodating all your requests, we deliver a complete key cutting and repair service. 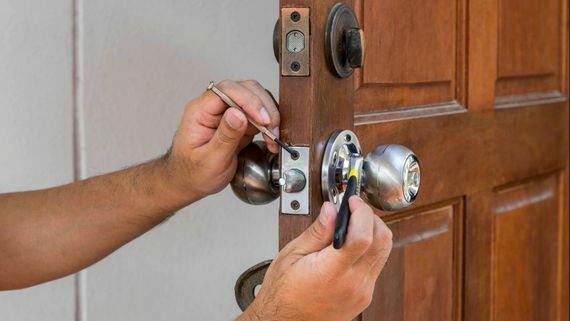 Take advantage of our 24-hour locksmith callout service when you are unable to gain access to your property. Depend on our experts to recover important data from your laptop or computer. In addition to this, we also offer a full dry cleaning and watch services. 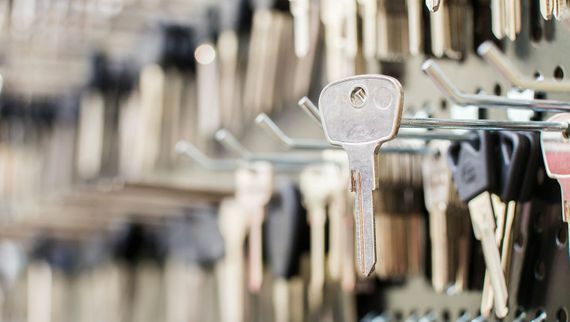 Contact our efficient team at our locksmiths in Bexleyheath, Kent, about our key cutting and shoe repair services. When you find yourself stuck in the middle of the night, call our proficient locksmiths. 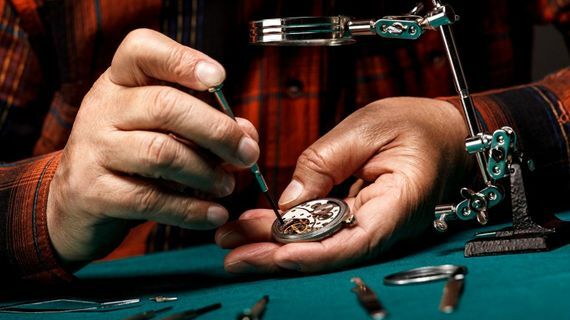 Here at Lock & Sole, we offer a comprehensive range of services including everything from shoe repairs and key cutting to locksmith work and computer solutions. 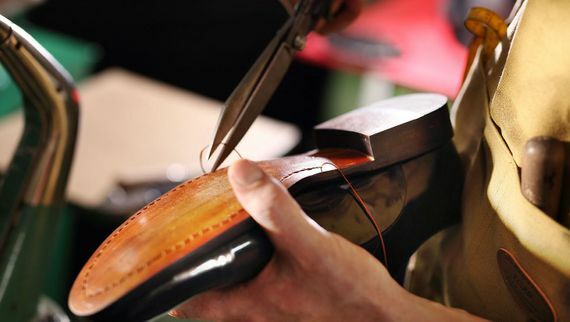 So, whether you have a pair of shoes that require some care and attention or if you need important data recovering from your computer, you can rely on us to meet your requests. Our shop is managed by Graham and Ryan who are always on-hand to offer advice and answer your questions. Plus, with an impressive 30 years of industry experience, you can be confident that we carry out all services to the highest standard. Nothing is too much trouble for our skilled team and we always go the extra mile to meet and hopefully exceed your expectations. Serving domestic and commercial customers throughout Bexleyheath, Kent, we provide a cost-effective alternative to a variety of services.